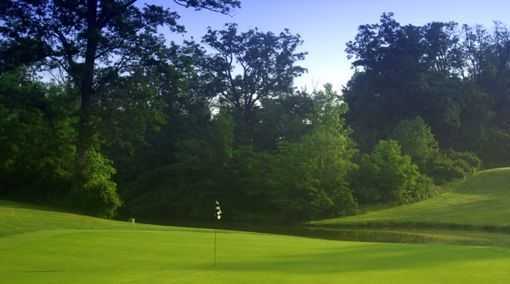 Glenview is Cincinnati's premier public championship golf course, offering 27 beautiful undulating fairways and greens with lush landscapes, panoramic views, and demanding water and bunker features. Once ranked among Golf Digest's Top 75 Public Courses and site of a U.S. Amateur Public Links Championship, Glenview's challenge and allure are both remarkable. 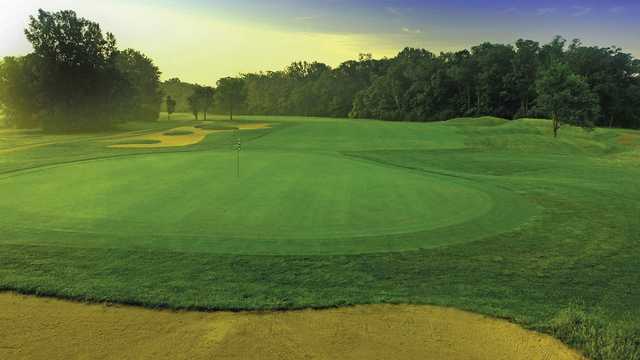 This golf courses also features the Glenview Back Room, a 2,700 square foot Banquet & Conference Facility, perfect for hosting parties, meetings and a great venue to complete a golf outing. The Glenview Back Room offers full service catering and conference equipment, all customizable to meet your specific needs.